Manage Your Learners – Import, export, enroll, extend! Put your learners where they need to be. EthosCE provides tools for managing your learners. Bulk import of learners and transcripts. 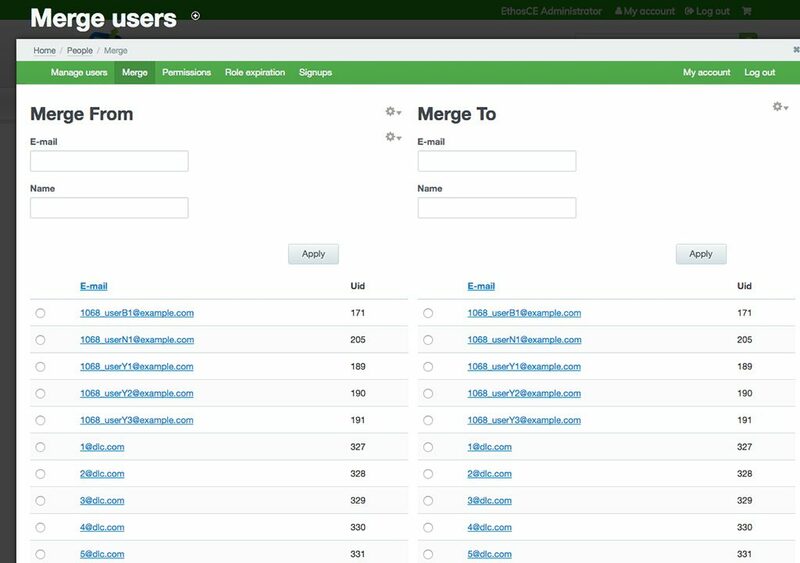 Manually create, delete or suspend users. Enroll and remove from courses. View learner transcripts and profiles. Manage your registrations in a jiffy! There are many ways for a learner to enroll in a course. Free courses are instantly enrollable. 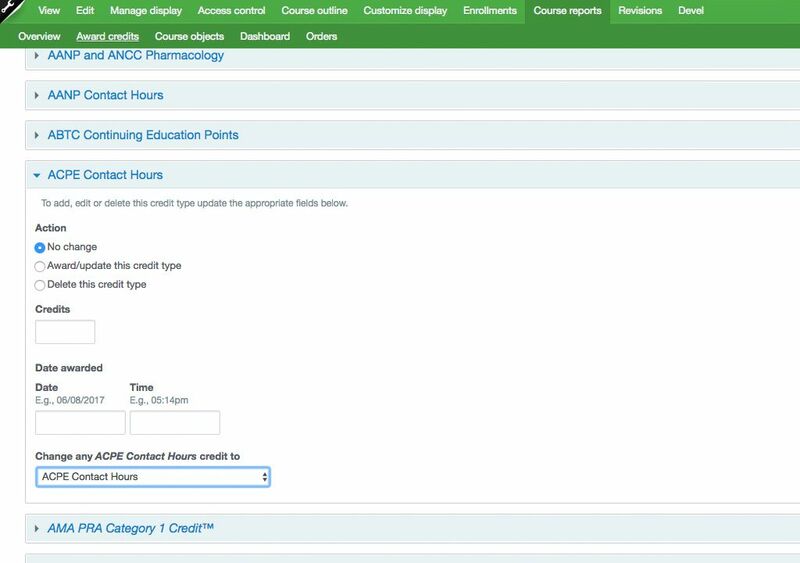 Paid courses can be enrolled after successful purchase with credit card or check. Course administrator can manually enroll learners. 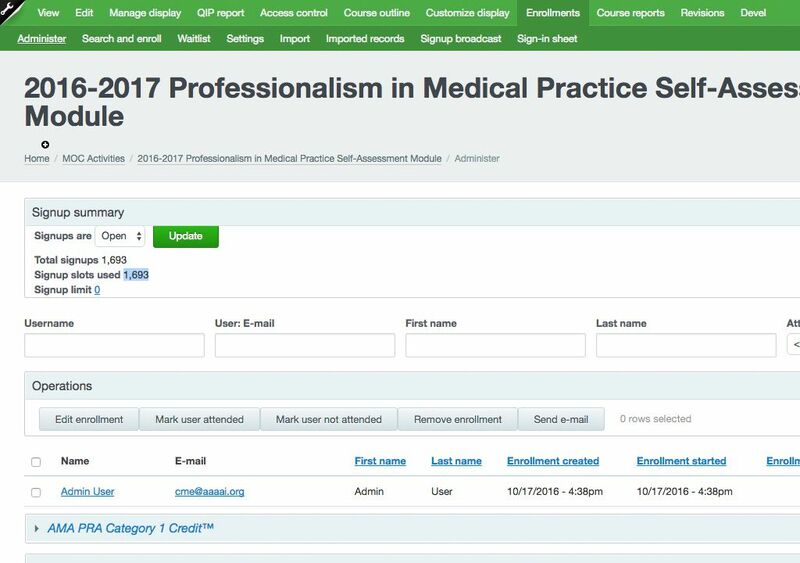 Site admins can import bulk learner enrollments. Descending enrollments will add users to related courses after enrollment in the first course. Set prerequisites to ensure learners complete requirements before enrolling. Smoother user experience for your learners. No more duplicate accounts. Using our single-sign-on (SSO) module will allow your learners to access multiple systems with a single username and password. Supports most systems using widely supported web services. Updates user profile on login to ensure all systems have the most recent profile data. Universities: EthosCE is a sponsored partner of InCommon federation.